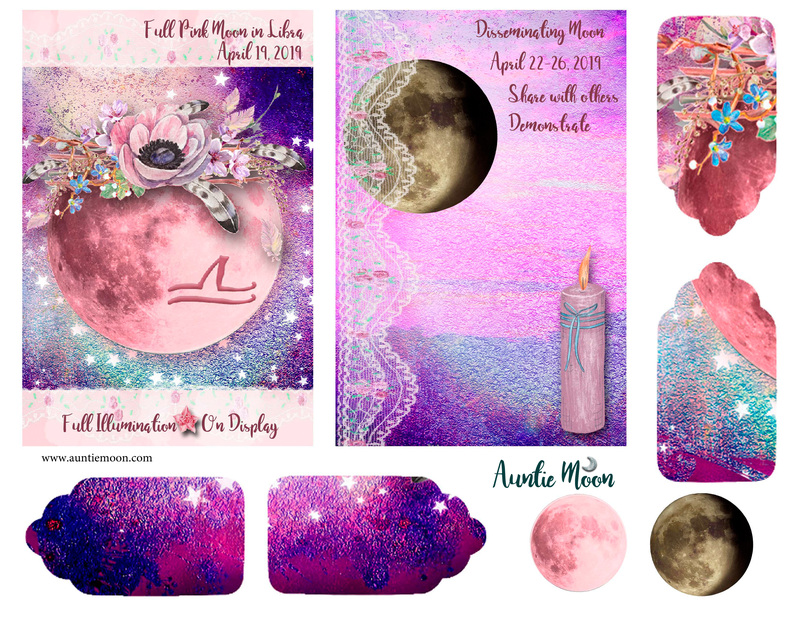 The Full Pink Moon occurs Friday, April 19th at 7:13am ET. This is the second Full Moon in Libra in a month, making it a Blue Moon BY SIGN. There’s no special significance or super powers to attribute to the second Full Moon by sign, but it’s worth noting. I like to think of the second Full Moon by sign as a chance for a do-over. 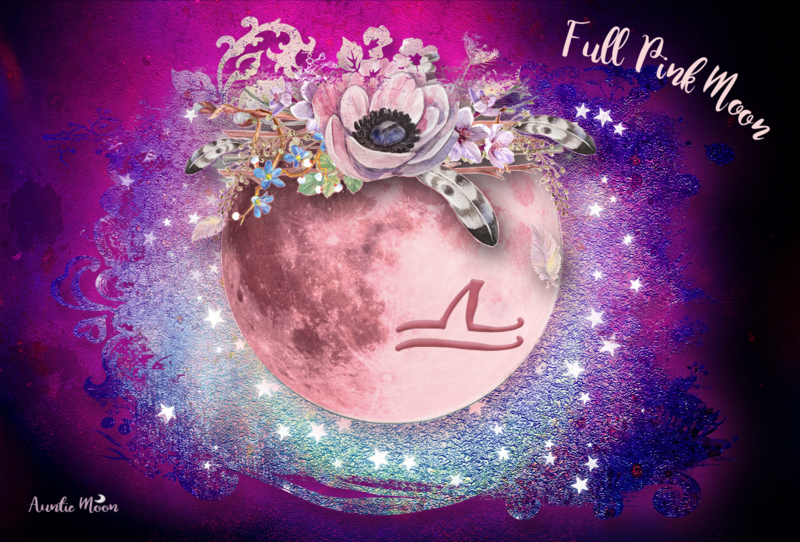 This time we get to re-address our Libra Full Moon issues from last month, as well as new ones that have surfaced. Just as the skies are different for this Full Libra Moon from what they were at the last one, a new approach may serve us in a better way. Relationships (good and bad), partnerships, unions, and ways to beautify our lives are some of the Libra issues we can work with. This Full Moon could be full of surprises or abrupt occurrences due to the Sun/Uranus conjunction. Uranus can’t help but shake things up a bit. 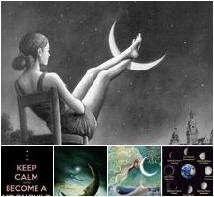 Being in the last degree of the sign also brings an edgy vibe to this Full Moon. 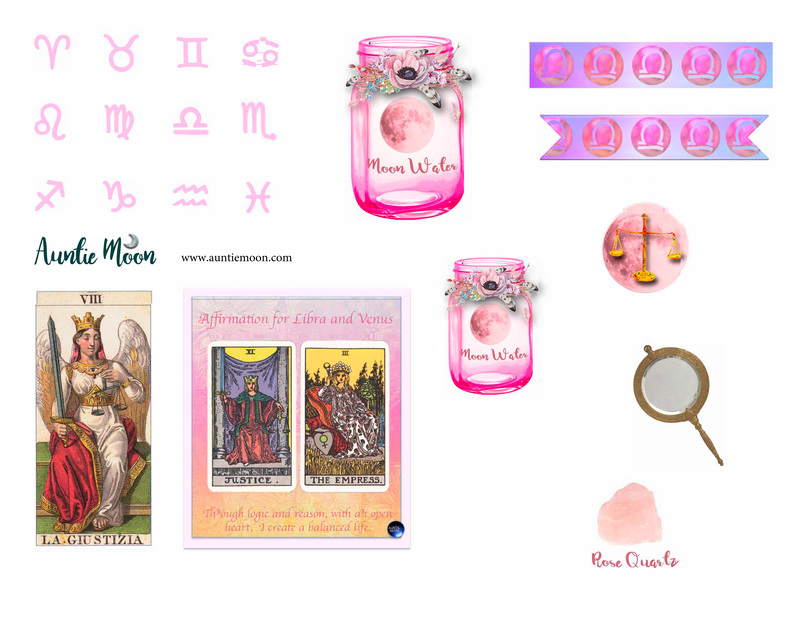 In spite of this, we can still choose to work with the lovely Libra energy. We’ll just have to stay grounded and aware. 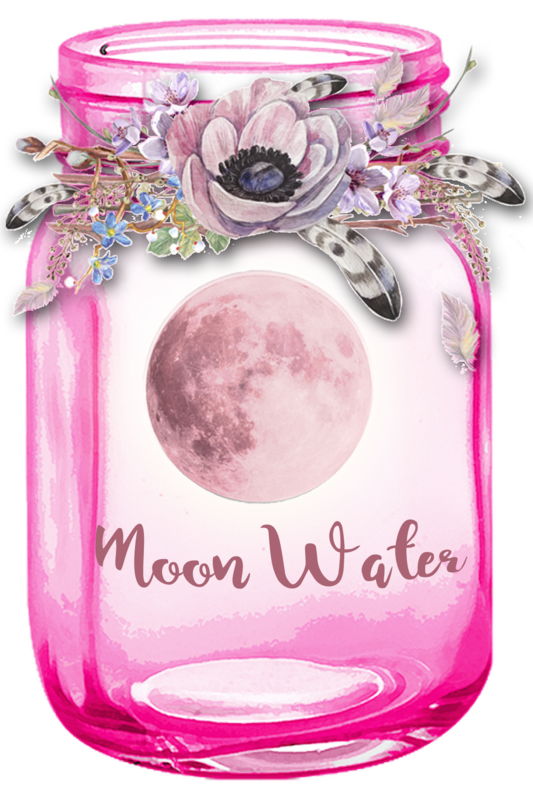 If you want to make Libra Moon Water, do it on the night of the 18th because the Moon moves into Scorpio an hour and a half after being officially full. The phase will be Full, but the signs will be off. 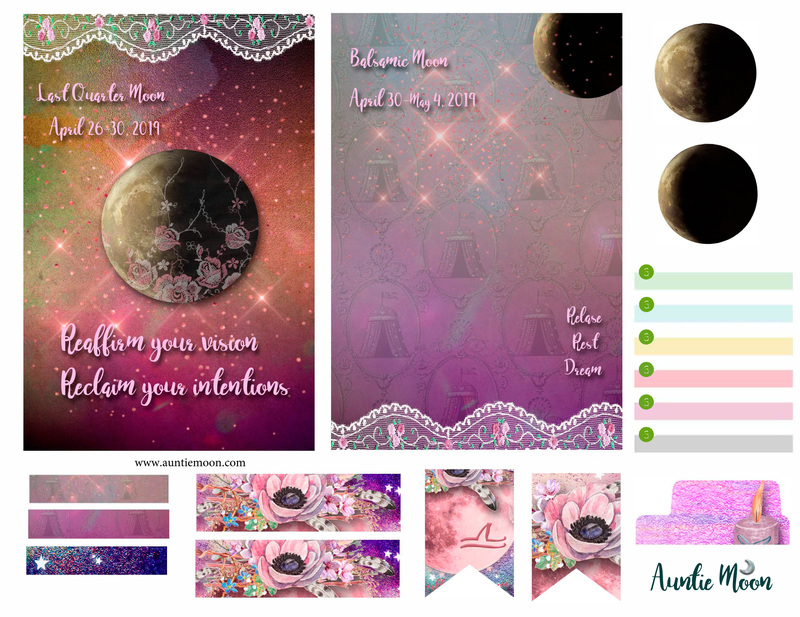 Here’s a set of journaling cards, tags, and decorative goodies for the Full Pink Moon to print on 8½ x 11″ landscape paper. They’ll hold up better if you use card stock, but for general purposes regular paper is just fine. Click HERE to download the full pdf package or on the individual images to download separate pages.